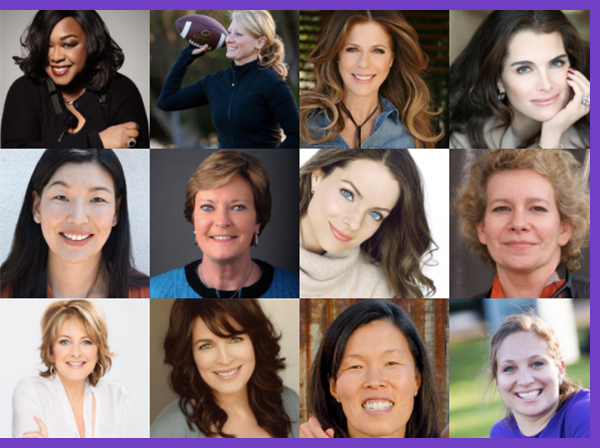 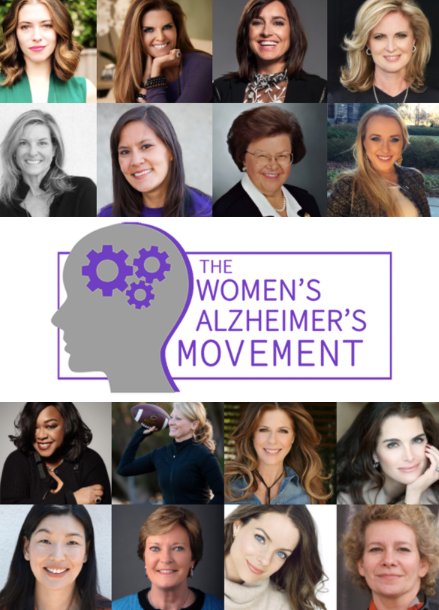 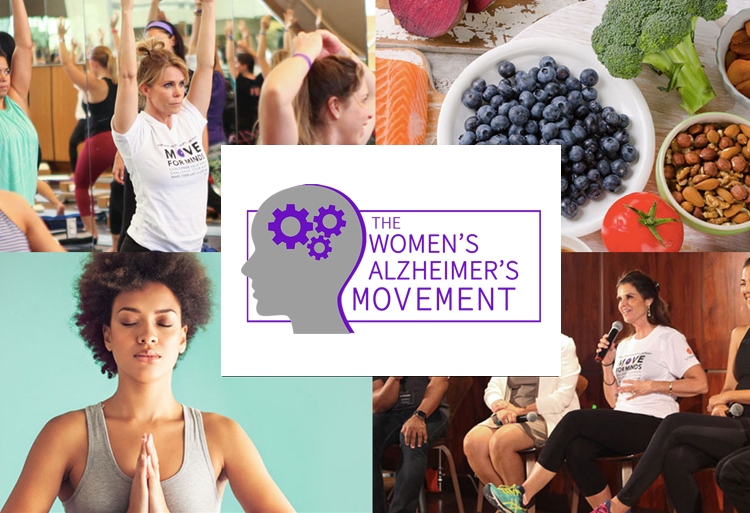 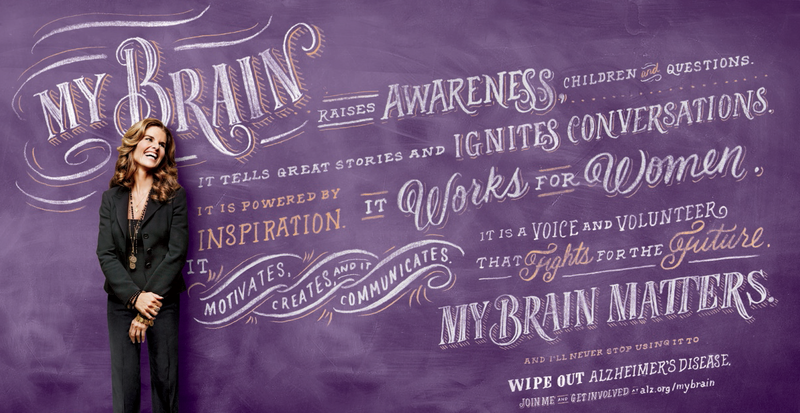 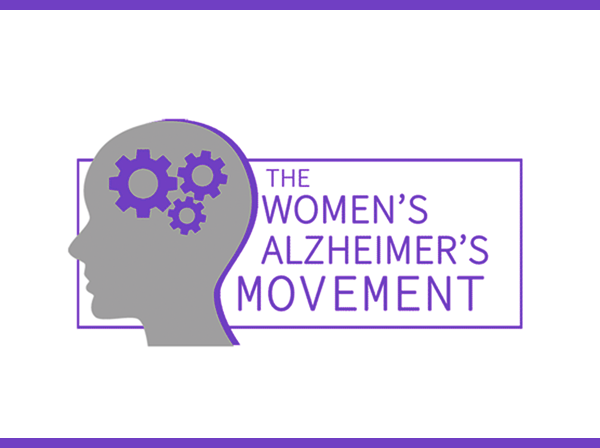 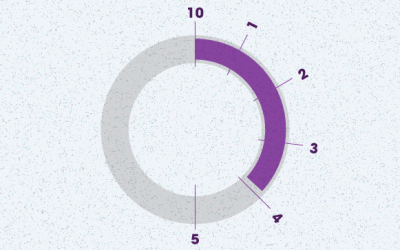 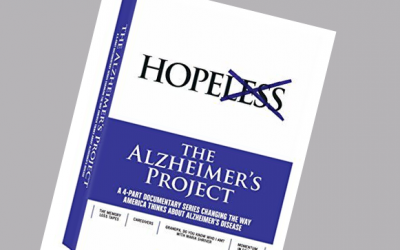 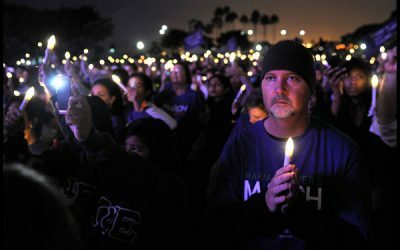 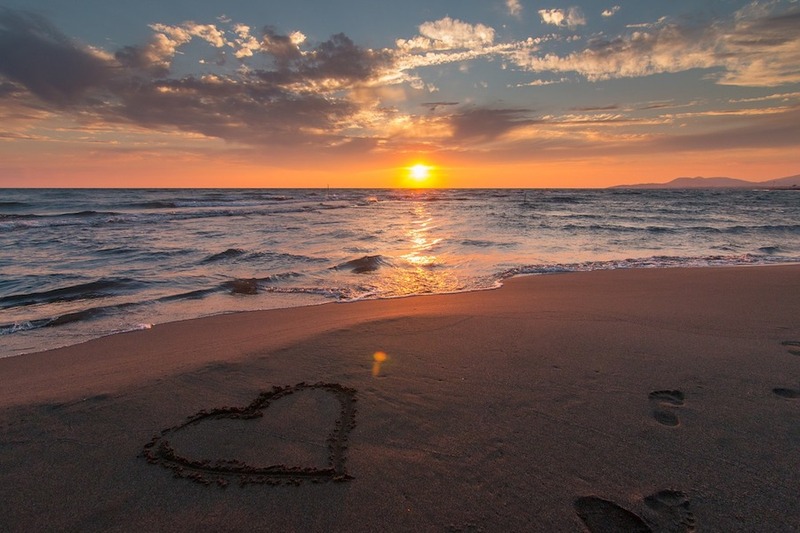 Move for Minds™ is The Women’s Alzheimer’s Movement’s annual event that focuses on the mind/body connection and raises funds to wipe out Alzheimer’s. 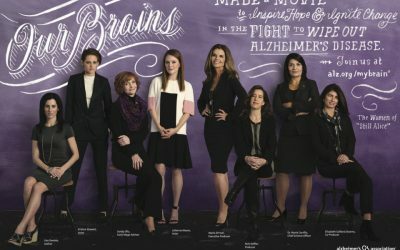 Held in eight cities across the U.S. in 2017 in partnership with Equinox Sports Clubs, the event featured a specially designed brain-body workout, a healthy marketplace with brain healthy snacks, and a panel conversation featuring superstars of brain research, fitness, nutrition and more. 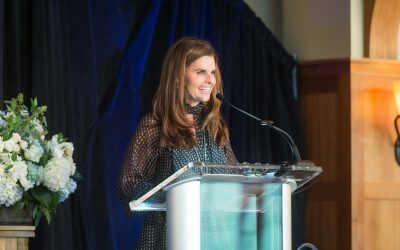 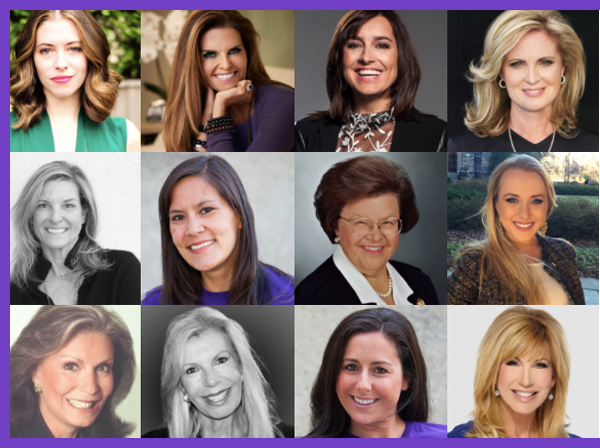 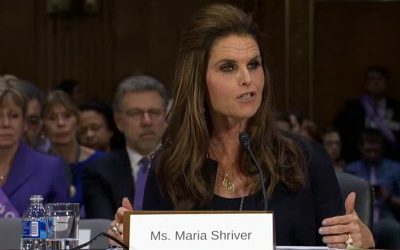 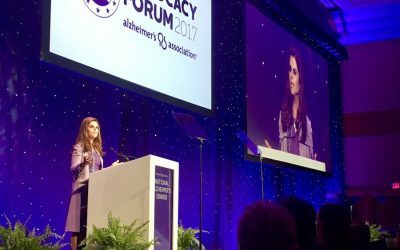 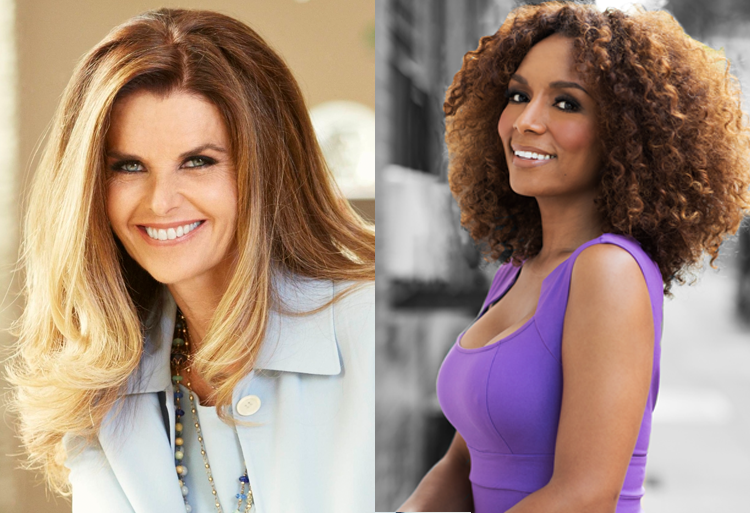 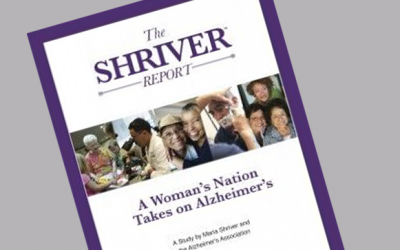 The Alzheimer’s Association’s annual Part the Cloud Luncheon, which raises money to fund Alzheimer’s research, honored Maria Shriver with the Silver Lining Award on __ for her commitment to end Alzheimer’s.